Women and men have suffered from hyperpigmentation for years. There are home remedies that claim lemon juice and other products help with hyperpigmentation. This is true, in part, but it doesn’t solve the problem for long. The problem is that hyperpigmentation is caused by melanin, which occurs in concentrated areas of the skin, such as where a pimple had a post-inflammatory response. Melanin is what causes the skin to darken. Some solutions are better than others at getting rid of hyperpigmentation. Sunscreen is advised because it helps to prevent the sun from darkening these spots further. However, some people can darken with the use of sunscreen as well. It is not foolproof. Sunblock fares better. Sunscreen still allows some amount of UVA and UVB rays through the skin. Sunblock is more effective, but both sunscreen and sunblock require multiple applications. This is why lemon juice and other home remedies don’t make much of a difference. After these spots are lightened, they can darken again within a few minutes in the sun. Peels are a form of facial treatment that are effective at removing multiple layers of skin, which reveals less darkened skin, but it, also, is not foolproof. If the sun can be avoided and many peels can be done, the darkening of hyperpigmentation will lessen significantly. The sun must be avoided, although, to maintain the results. Salicylic and glycolic acid is effective at removing many layers of skin. Hydroquinone is a skin bleach. Certain skin creams that fade discoloring contain hydroquinone, and they may also combine octisalate, as sunscreen, to avoid further discoloration. This method of lessening hyperpigmentation is effective, but it must continually be used to maintain results. 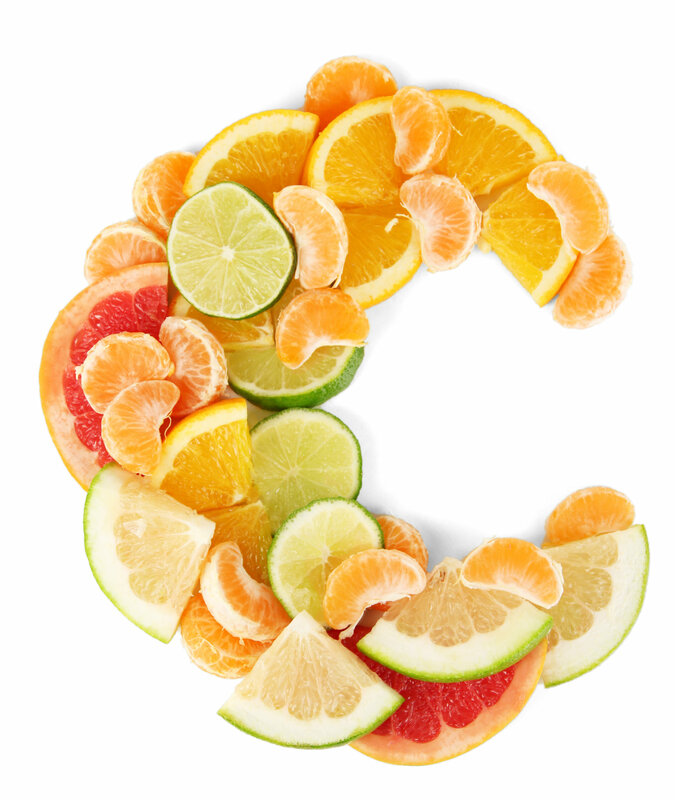 Vitamin C is healing, in general. For post-acne hyperpigmentation, it helps to prevent melanin synthesis. It also has anti-inflammatory properties. Exfoliation can reduce hyperpigmentation, but it occurs at a slower rate. Scrubs will remove some surface skin cells, but they don’t remove many at once. It would take a significant amount of usage before there would be noticeable improvement. At times, scrubs and other exfoliants can be too harsh on the skin and exacerbate the problem of hyperpigmentation. Some women use razors to exfoliate their skin. If a peel is not desired, shaving can produce promising results. Again, sunscreen, sunblock or sun avoidance is necessary to prevent the skin from darkening again. Laser therapy is most effective at treating hyperpigmentation with the quickest results. Some lasers are helpful in restoring collagen production, which helps with actual scar tissue. Lasers can attack the melanin in the skin directly so that dark spots are less likely to return. Dark spots can occur for many reasons. It’s not just acne that causes them. Freckles, sun spots, melasma and other causes of hyperpigmentation can make dark spots occur at any time. The common denominator between all of these is excessive melanin production and sun exposure. Whichever form of treatment is sought, try to avoid sun exposure to prevent skin from darkening again.